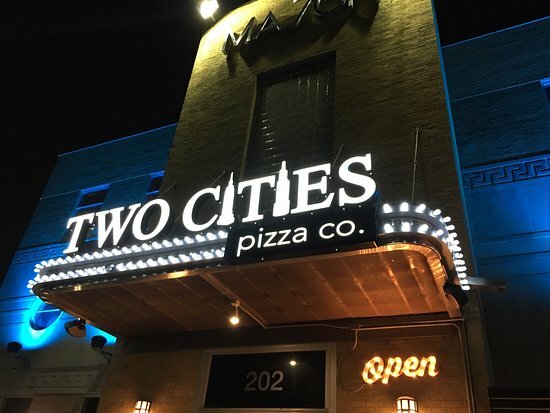 This was another show that we recorded at Two Cities Pizza Company. In honor of one of our favorite places to dine, we dedicated the theme of this episode to them by choosing our favorite movies set in these two amazing cities. I know that there are plenty of movies that we don’t mention (sorry Escape from New York), so please feel free to share your favorite movies set in the Big Apple or the Windy City.